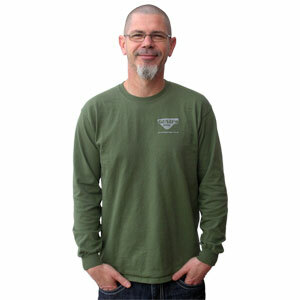 Spring is Coming, T-Shirt Sale! Are your friends and family concerned about your obsession for Dodge Cummins Diesel trucks? Here's your answer. 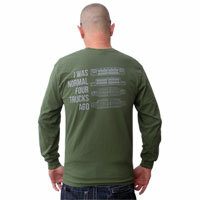 Our "I Was Normal Four Generations Ago" long sleeve shirt is made from comfortable 100% cotton.